ezCheckPersonal makes it easy to monitor the spending and helps family stay away from debts. We hope more users can take advantage of this check writing software through this free offer. Check printing software provider, Halfpricesoft.com (http://www.halfpricesoft.com) launches the new versions of ezCheckPersonal, the simple and affordable check writing software for family users. 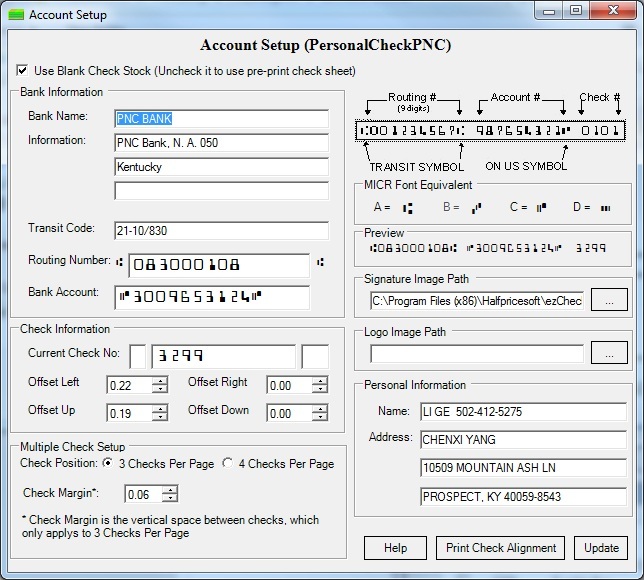 The developers of ezCheckPersonal redesigned the installation package for this new edition. 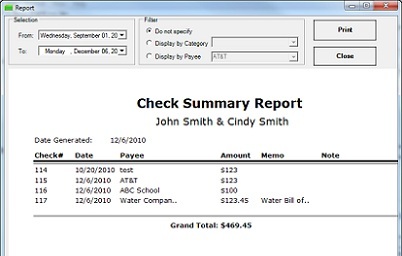 So customers can download and install this check printing software easily and quickly with no learning curve. Halfpricesoft.com also announced that new customers get this check writing software ($24 per license) for free when they check out through TrialPay offers. Halfpricesoft.com hopes this new free offer will open this check writing software to more users and help them keep track of their personal finances easily. 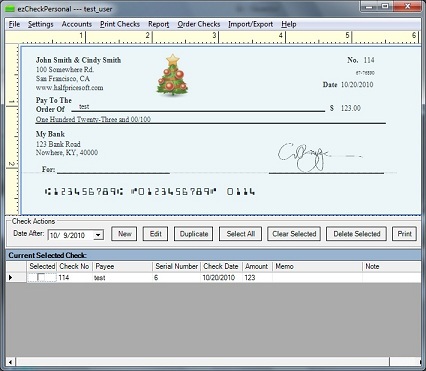 With ezCheckPersonal, writing a check is really easy! 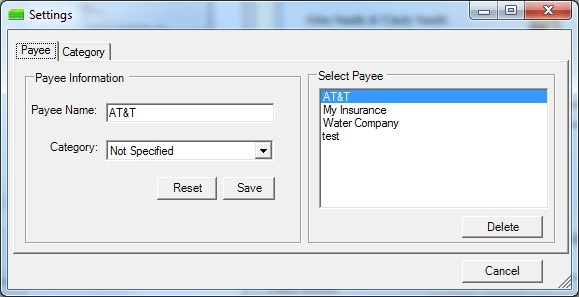 All user have to do is to enter the date, payee’s name and amount payable to the payee. This check writer will automatically convert numbers to words. 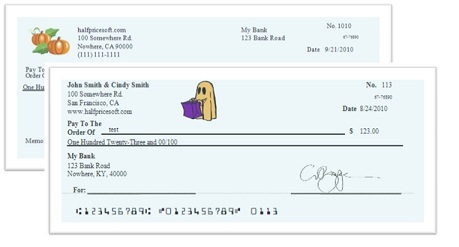 User can write and print a check with just a few clicks. ezCheckPersonal can now run on Windows 98/NT/2000/2003/XP/Vista/7 (32-bit or 64-bit) and MAC machine installed with Virtual Machine or Parallels. New users can start the free test drive at http://www.halfpricesoft.com/check-printing-personal-software-download.asp with no cost and no obligation. Although debit cards and credit cards becoming the most popular mode of payment, there are a number of advantages of using personal checks for making the payments. As per the information revealed by the Federal Trade Commission, there are more than thirty three billion checks written each year. "It's a win-win-win-win situation: the customer gets free product, we make sales, the TrialPay advertiser makes sales, and TrialPay gets commissions. " said Dr Ge, the founder of halfpricesoft.com. “In a down economy, each family needs to stick to their budget. ezCheckPersonal makes it easy to monitor the spending and helps family stay away from debts. 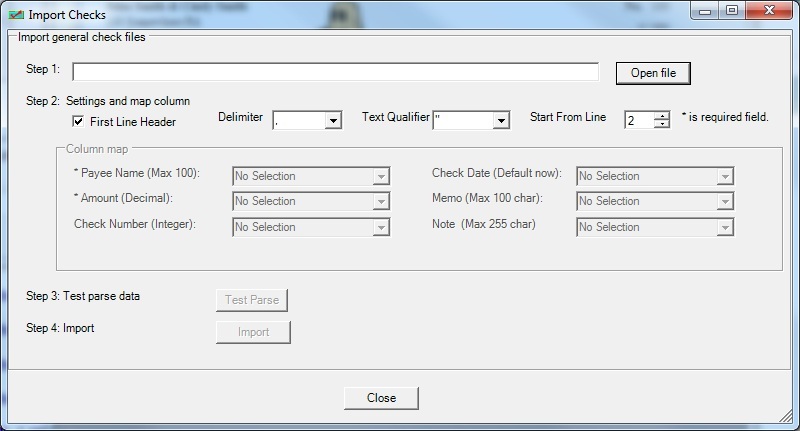 We hope more users can take advantage of this check writing software through this free offer."